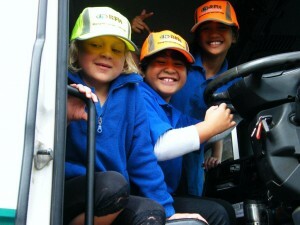 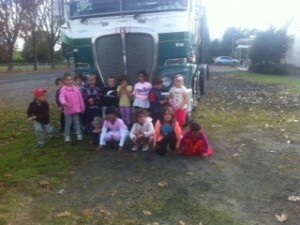 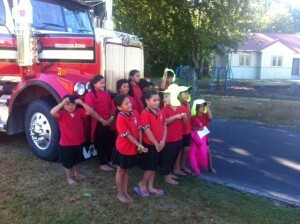 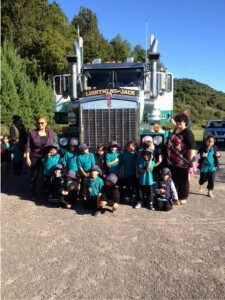 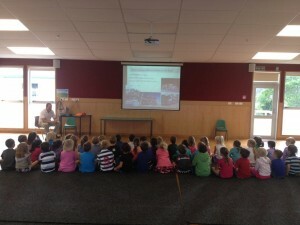 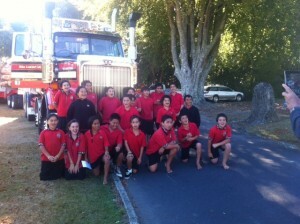 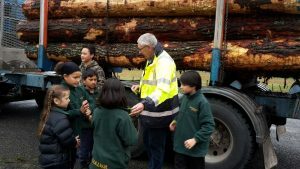 The LTSC is working with various forest owners to deliver the "Share the Road" programme into rural schools. 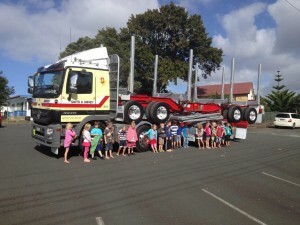 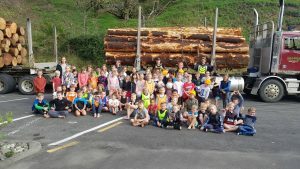 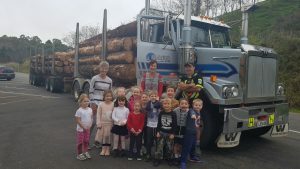 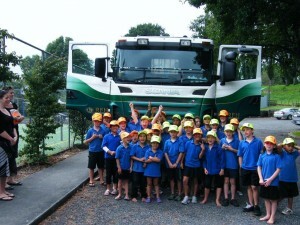 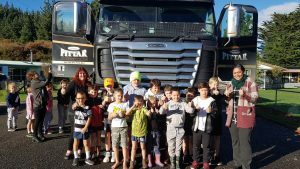 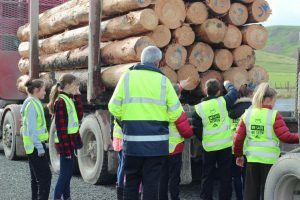 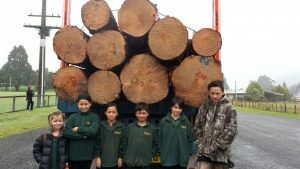 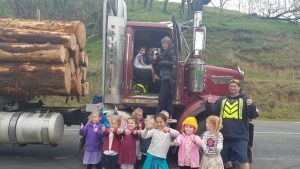 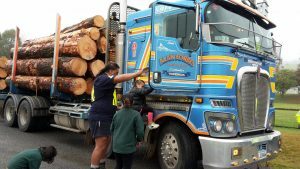 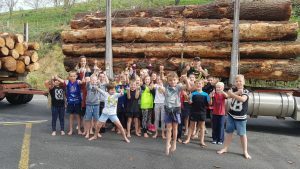 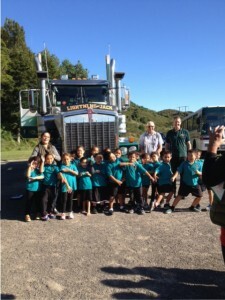 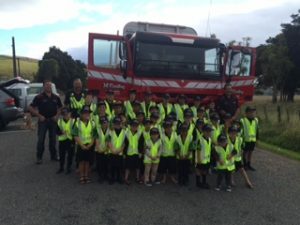 The industry takes along a logging truck so that the students can get an understanding of the blind spots the vehicle has, what the driver can see or not see from his/ her driving seat along with vehicle stopping distances. 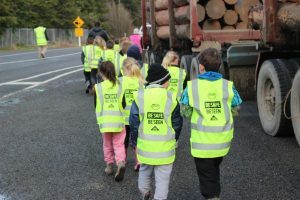 Students walking or riding bikes to school in rural areas are also encouraged to ensure they wear bright clothing to make sure that the drivers of vehicles know they are there. 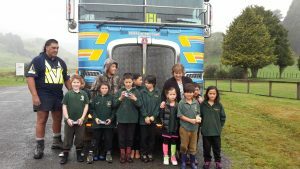 The programme has been successfully delivered to over 100 schools in the Waikato/ Bay of Plenty, Northland and Gisborne regions. 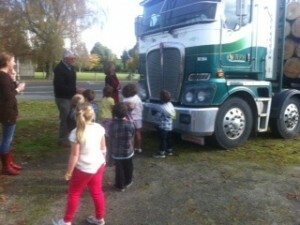 Gain the skills and knowledge to accelerate your career. 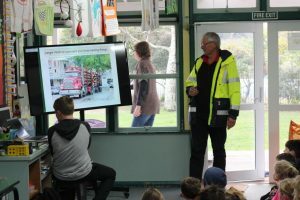 Benchmark your health and safety performance against industry averages.